CBS News has learned that in an unprecedented effort to enhance election security ahead of the 2018 midterms, select state officials will be given access to some of the most sensitive information about the extent of the 2016 cyberattacks, but that access will require them to submit to the time-consuming and lengthy process of filling out federal security clearance applications. The process online can take up to 10 hours and, even after completing the application, some election officials say they have doubts about the extent of what they'll be able to see. During the 2016 election, suspected Russian hackers scanned and probed voter databases and other election related computer networks in at least 21 states. Since the cyberattacks were made public, states have rushed to enhance security around their systems, often independent of any federal guidance. 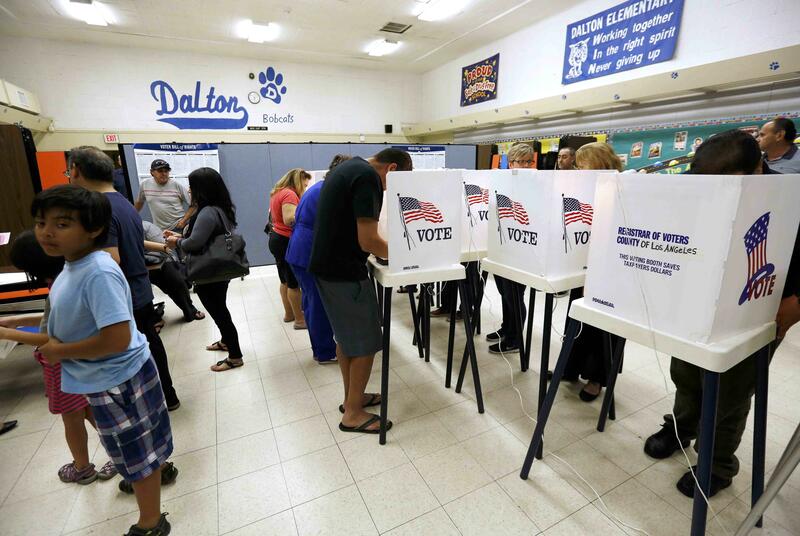 In recent weeks, DHS and FBI officials have been meeting with state elections officials, but in some cases have only added to the uncertainty of how to respond to nation-state cyberattacks on election systems. A secretary of State, who did not want to be identified responding to recent DHS meetings, called the sessions to date "very bizarre" and a "complete waste of time." Over the weekend DHS officials announced the creation of an "Election Infrastructure Coordinating Council" as part of "the department's ongoing work with state and local officials" to "build trusted relationships to help keep the nation's election systems secure." The 27-member council is made up of three representatives from the federal government and 24 representatives from state and local governments. Following a meeting with the Coordinating Council on Saturday Bob Kolasky, the Acting Deputy Under Secretary of the DHS National Protections and Programs Directorate said, "Today's council meeting shows the seriousness with which federal, state and local officials take the threats to election infrastructure, and the level of cooperation taking place to address it." Kolasky says, "state and local officials have already taken a number of steps to improve the security of the nation's elections, and under the Government Coordinating Council we will be able to further leverage resources and our collective expertise. The security of the nation's elections are critical to our democracy, and DHS stands ready to support this important mission through exercises, information sharing, and technical cyber analysis and expertise."